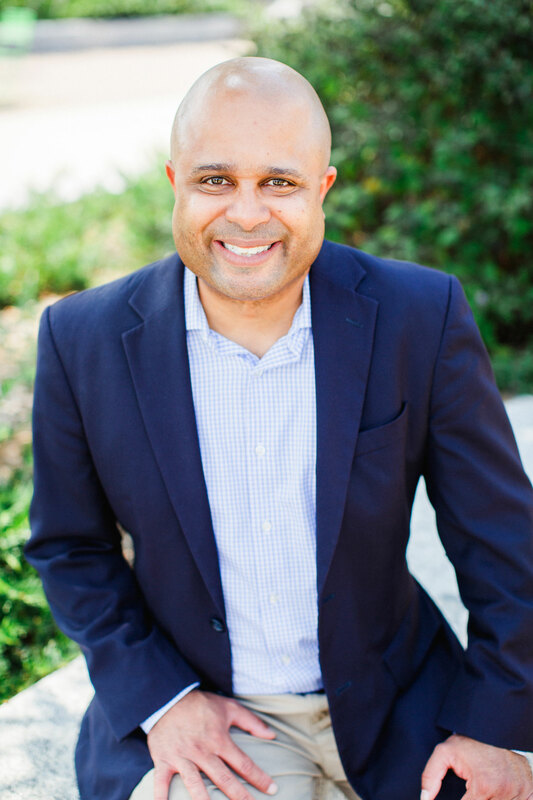 Munro Richardson joined Read Charlotte as Executive Director in April 2015. Munro comes to Charlotte from Kansas City, where he was heavily involved in local education efforts for seventeen years. He co-founded a college access program to help hundreds of low-income students be the first in their families to go to college. He led the startup and was a founding board member of an urban college prep charter school. Munro was the co-founder of two education technology startup companies. Munro started his career on Capitol Hill as a staff member for two United States Senators. He worked on community development and education issues for two foundations in Kansas City. Most recently he was a board member for a third grade reading initiative in Kansas City, Missouri. Munro holds a bachelor’s degree from the University of Kansas, where he graduated Phi Beta Kappa with Honors, master’s degrees from both Harvard University and Oxford University (where he was a Rhodes Scholar), and a Ph.D. from the University of Illinois. Munro lives in Charlotte with his bookworm wife, Teresa, and their three bookworm girls, Melina, Kara, and Neela. His favorite childhood book is The Dark Is Rising.